Renewable energy is not an entirely new concept, but it continues to rapidly emerge as an alternative to fossil fuels and, hopefully, other deleterious energy sources. The most developing countries are located in a remote region with optimal access to the sun’s rays, and not much else. Many projects capitalizing on solar power have already been implemented in developing countries, and serve as encouraging results for many more to come. In developing countries, one Billion people depend on kerosene for light with no access to a power source during the night. Kerosene smoke causes asthma, bronchitis, pneumonia, and cancer; leading to the death of 1.5 million people every year. Your purchase of one mPower Solar Generator provides one family with clean electricity. 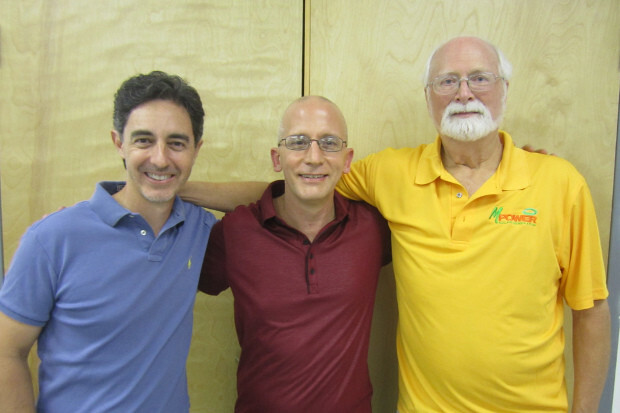 mPower Solar Generator is funded by GreenTech Endeavors, an incubator of revolutionary cleantech startups that can help create an abundant, safe and non-polluted world for all of mankind. 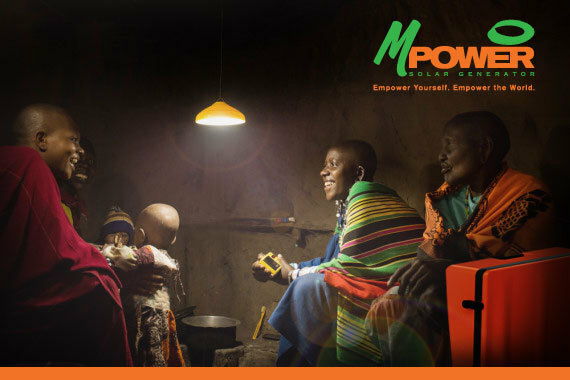 mPower Solar Generator is launched an Indiegogo campaign for M24 and M12 portable solar generators could power millions of families in the developing countries. The Indiegogo campaign follows mPower’s “Buy 1 – Donate1” business model which its partner Techo.org to deliver the solar generators to developing countries, enabling buyers to provide clean electricity to those in need around the world, with no increase in the retail price because of the donation. The company plans to deliver appx. 5,000 units in 2017, says mPower press release. “We are excited for the official launch of our revolutionary solar products and doing business focused on good purpose,” said Will Perego, CEO of mPower Solar Generator. 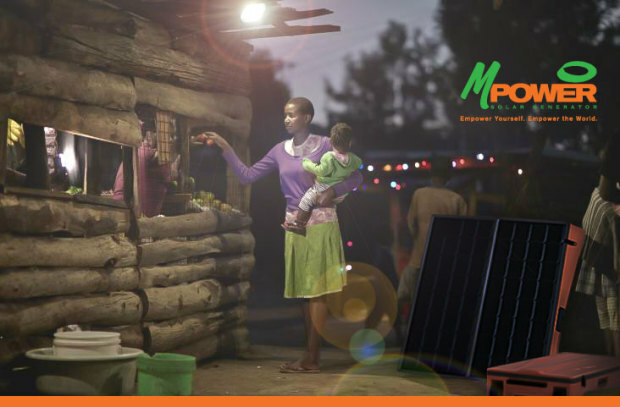 The mPower Solar Generator includes two solar panels, battery, and inverter, to allow users to have AC and DC power at your continent. The solar panels charge the battery during the day and the battery delivers electricity day and night. Our M24 Solar Generator can power enough devices simultaneously for up to 1200 watts (M12: 600 watts)- that could be up to 24 full charges for a laptop! You get DC from the battery via two 5V USB ports, 12V from the two cigarette lighter connectors, and thanks to its internal inverter, you get alternating current (AC) via the two 110V (or 220V) sockets. • Embedded Battery Management System (BMS) with overcharge and over discharge protection. You can support this novel project at Indiegogo mPower’s page at a limited, highly discounted introductory price, or make smaller contributions to attain the sustainable energy for all.